When we think of research, many of us picture test tubes in a laboratory or manuscripts in a library. But some research projects—especially in the fields of health, education, and the social sciences—involve people as they go about their daily lives. How, then, can the University conduct community-engaged projects that are effective, evidence-based, and sustainable? Rochester students, researchers, and community members explored this question as part of the fifth annual Community Engagement Symposium. In 2014, a Rochester high school was on the brink of closure. Since then, a partnership with the University has helped East High School to forge a new culture and commitment to revival. Students say the atmosphere at Rochester’s East High School two years ago was “a hot mess” and disrespect was rampant. 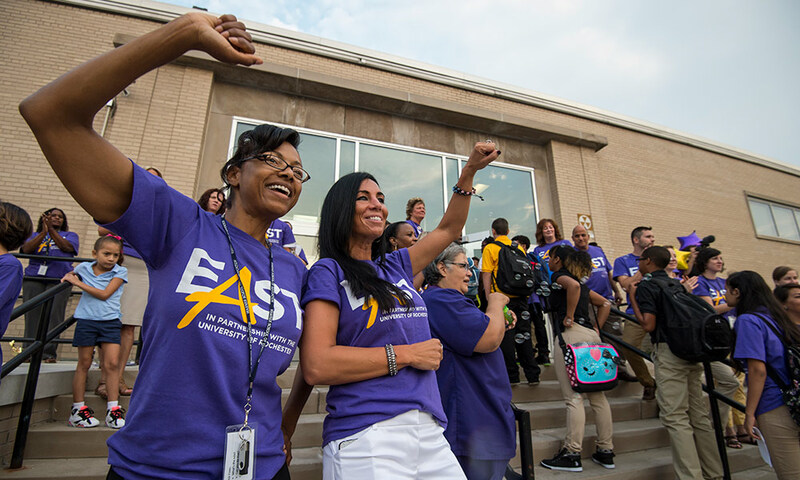 That’s when the University of Rochester entered into an educational partnership with East High and began working to change the culture in the struggling school threatened by closure. Host Sandra Knispel speaks with members of the East High community to find out how far the school, the students, and the partnership have come since then. 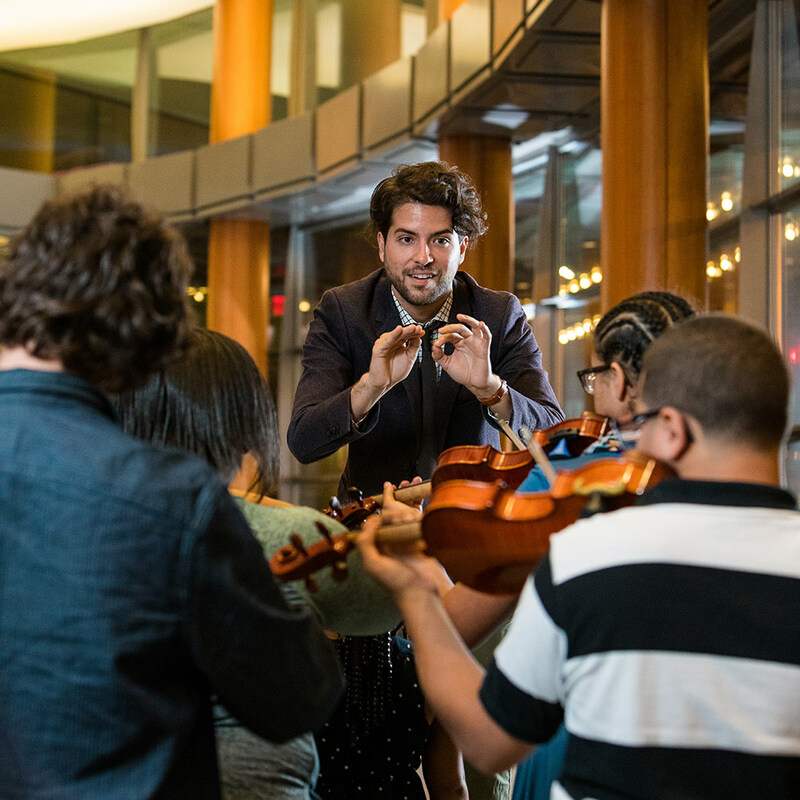 For Eastman School of Music students and alumni, “For the enrichment of community life” is more than just a slogan carved into the Eastman Theatre façade—it’s an essential key to the future of classical music. Through ROCmusic Collaborative and the Eastman Opera Collective, recent alumni are using their talents and entrepreneurial skills to enrich the Rochester community with music. The Eastman Community Music School has been an integral part of the Eastman School of Music, University of Rochester, and the Rochester community, since its opening in 1921. 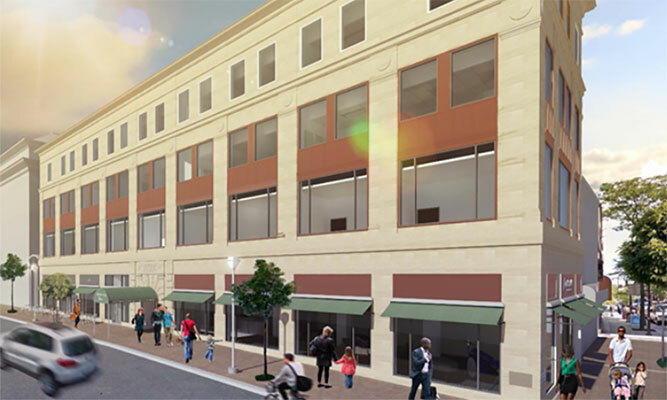 Housed on Gibbs Street in Messinger Hall, the Eastman Community Music School (ECMS) will soon undergo a major renovation. 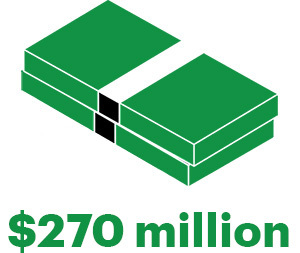 The $2.8 million project will enhance the educational experience for over 1,500 music students. 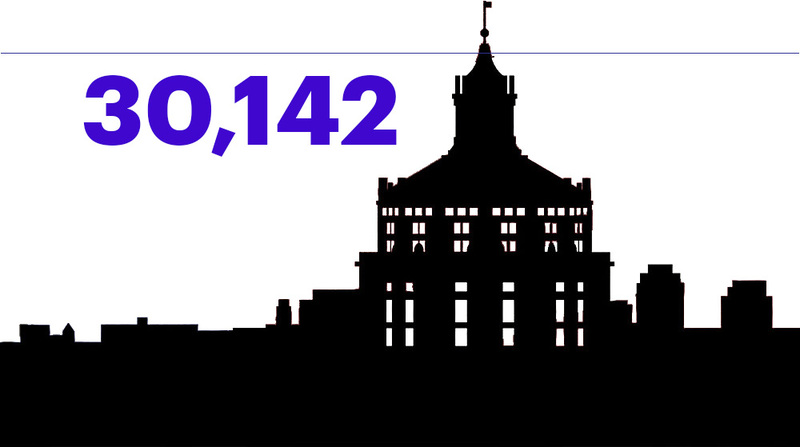 The University of Rochester is more than an institution of higher education; it’s an economic engine for the nine-county region and beyond. There are many factors that help the University drive the economy, but it begins with employment. 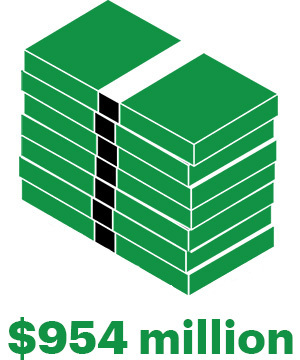 Its workforce exceeds 30,000, making it the largest employer in Upstate New York, and the sixth largest employer in all of New York. And a sizeable workforce, of course, means high numbers of people are spending portions of their paychecks to buy groceries, clothing, and a multitude of goods and services in their communities. Inside the Anthony L. Jordan Health Center at Brown Square, in the heart of a Rochester neighborhood marked by its high rate of poverty, lives a group of polychromatic paintings created specifically for the center’s space and patients by students in Heather Layton’s introductory painting class at the University of Rochester. The works, all a permanent donation to the center, adorn waiting rooms, patient rooms, and hallways. Hanging above the check-in counters, the first stop for patients, a majority of whom are refugees, are a series of small paintings depicting flags of countries from around the world, and the word “welcome,” in the various languages. 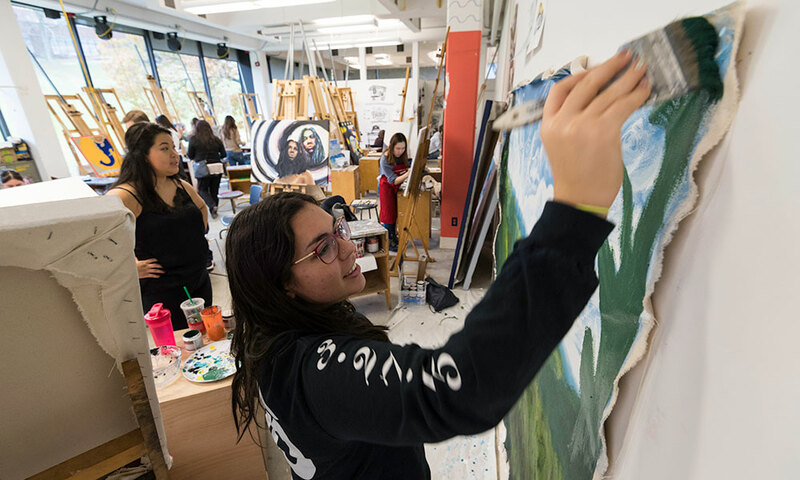 They’re the work of Prerna Vatsa ’20, a sophomore from Singapore who is studying biochemistry and studio art. 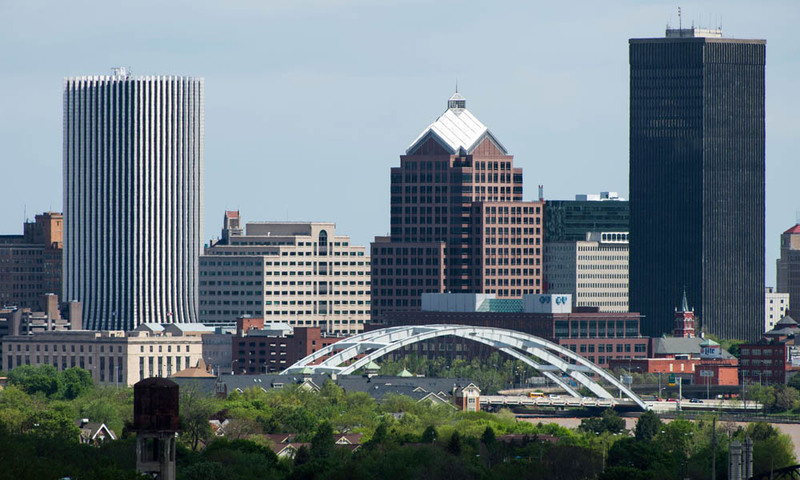 The annual day of community service places students at nearly 100 agencies throughout the city of Rochester to complete service projects including classroom preparation, landscaping, painting, and decorating. 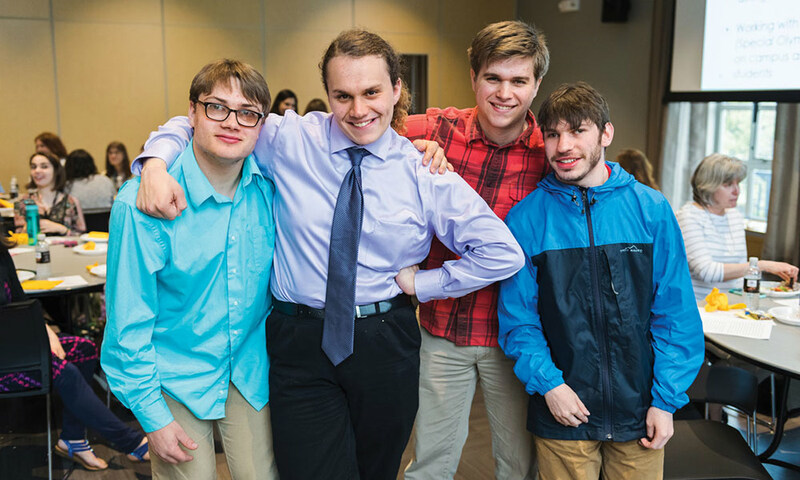 Sponsored by the Rochester Center for Community Leadership, Wilson Day is a chance for students to visit and help out at local schools, churches, nursing homes, museums, and more. 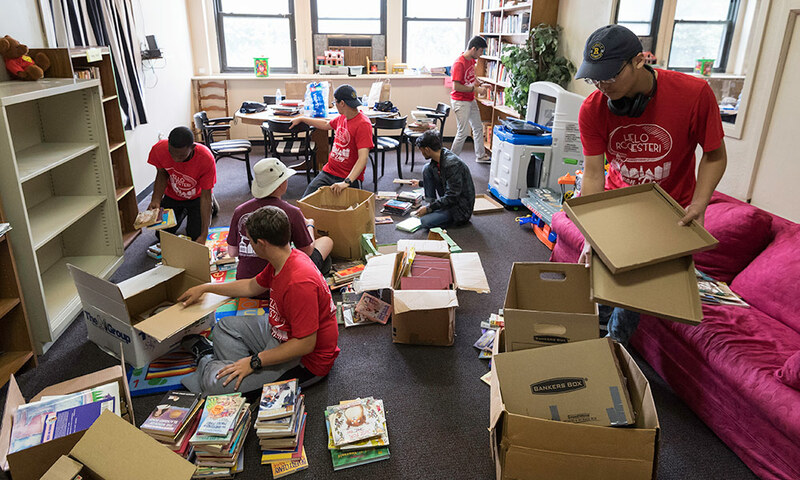 The center has grown from just two programs to the home of many of the University's best-known projects, including Wilson Day, the oldest community service day among colleges in the country. 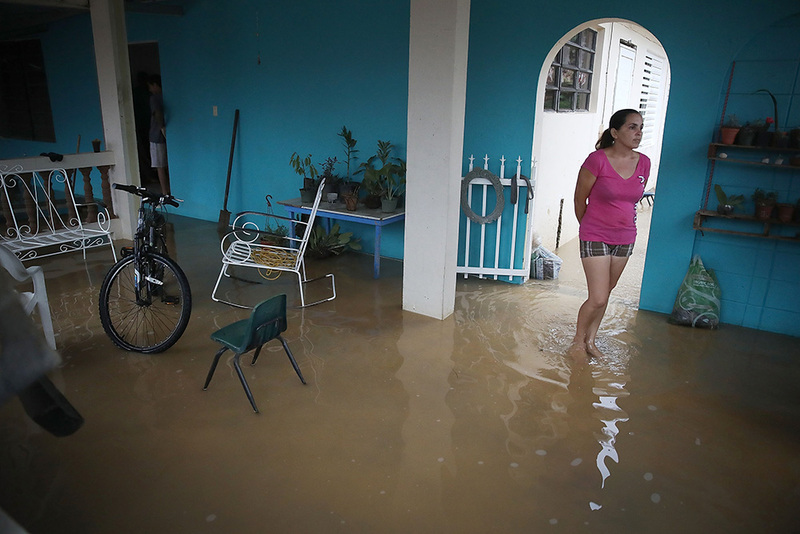 More than a month after Hurricane Maria and Hurricane Irma made landfall in Puerto Rico and the U.S. Virgin Islands, many residents still do not have power or access to clean water. Universities and colleges in these areas have had to temporarily shut down, forcing many students to suspend their degree programs. In response to this, the University of Rochester is inviting displaced college students from Puerto Rico and the U.S. Virgin Islands to continue their undergraduate coursework in Rochester during the 2018 spring semester. The University will arrange travel to Rochester for these students and provide on-campus accommodations. They will not have to pay tuition, room or board and will be able to take the courses that correspond with the academic program they were enrolled in before their studies were interrupted. The Memorial Art Gallery has commissioned international artists Javier Téllez, Isaac Julien, and Dara Birnbaum to create media art installations inspired by the city of Rochester. These works will debut from April 8, 2018, and will enter MAG’s permanent collection at the end of the exhibitions. The Memorial Art Gallery is one of the few university-affiliated art museums in the country that also serves as a public art museum. 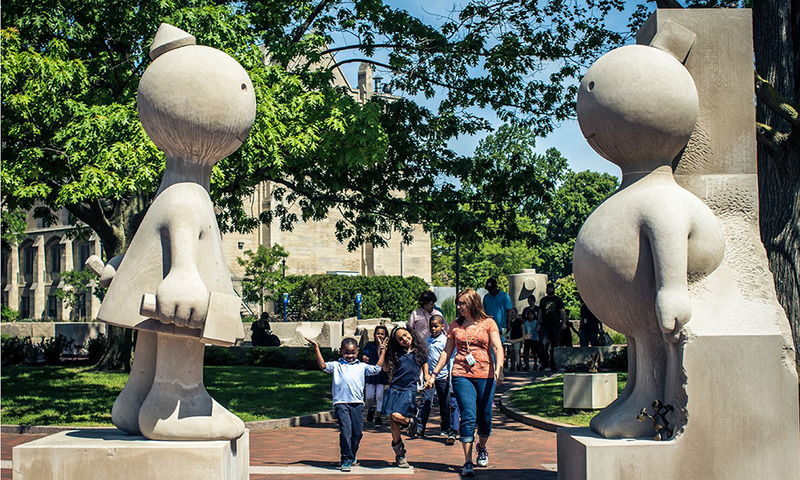 An innovative partnership with the Rochester City School District lets children in our community experience the educational, inspirational, and social power of art. 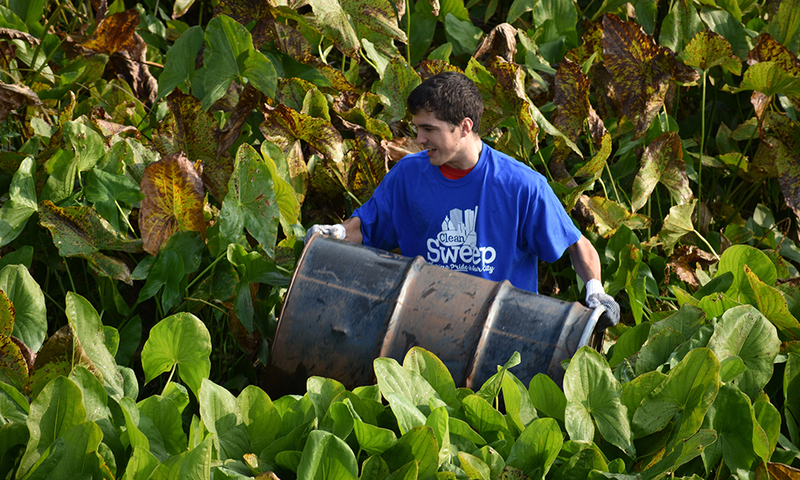 The Inter-Class Living Community, a special interest housing group that promotes community engagement, turned their sights to the Genesee River this fall, removing more than 300 pounds of waste from the shore. The student group worked with the Southwest Rochester Rotary and other local volunteers, hoping to strengthen ties between the University and the city of Rochester. The Center for Community Health at the University of Rochester Medical Center has announced a change to its name to more accurately reflect its mission. It will now be known as the Center for Community Health & Prevention. 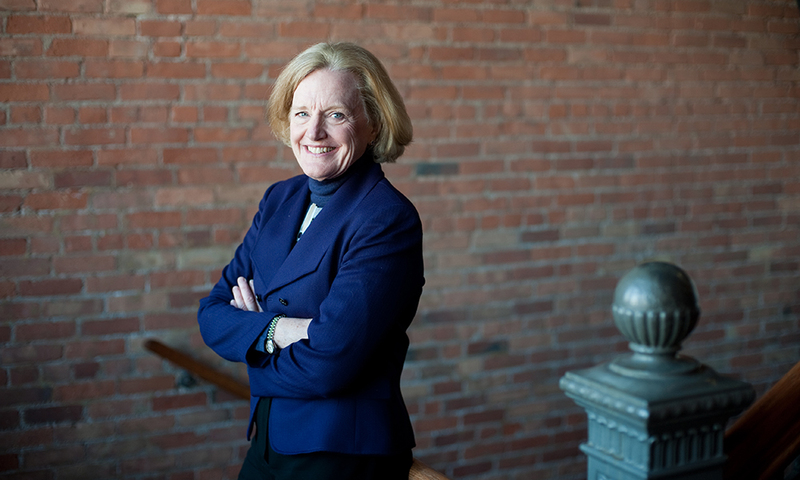 Led by director Nancy M. Bennett, the Center for Community Health & Prevention brings together community partners and programs and promotes best practices to improve the overall health of the community. 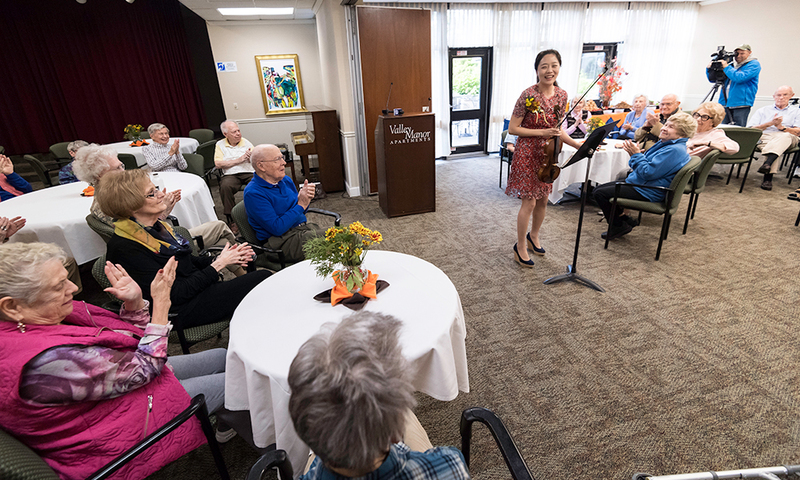 Doctoral student and violinist Yunjung Lee was chosen as the first artist-in-residence at Valley Manor, an independent living community in the city of Rochester. In her role, the Eastman School of Music student will share her musical talent and experience with the residents while she lives in the community. "I know the residents are looking forward to a memorable year as we embark on this partnership with the Eastman School of Music," says Michelle Scipioni, Valley Manor's executive director. The Mt. 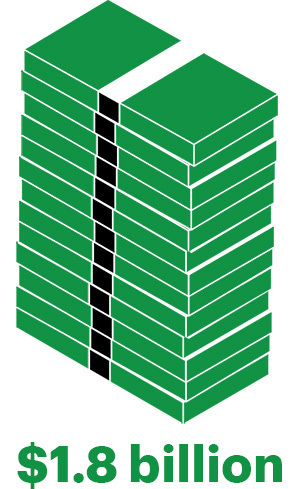 Hope Family Center sits on a two-way street: its psychologists, researchers, and clinicians have provided evidence-based intervention and prevention services to more than 900 at-risk children and families in the Rochester area over nearly four decades, while also training the next generation of clinicians and researchers. For the recipients of the services, there’s often also a direct economic benefit. Having dealt with trauma and depression successfully, or having learned ways to mitigate the effects of fetal alcohol exposure, can clear a path back to school, or, for the first time, make it possible to successfully hold down a job. 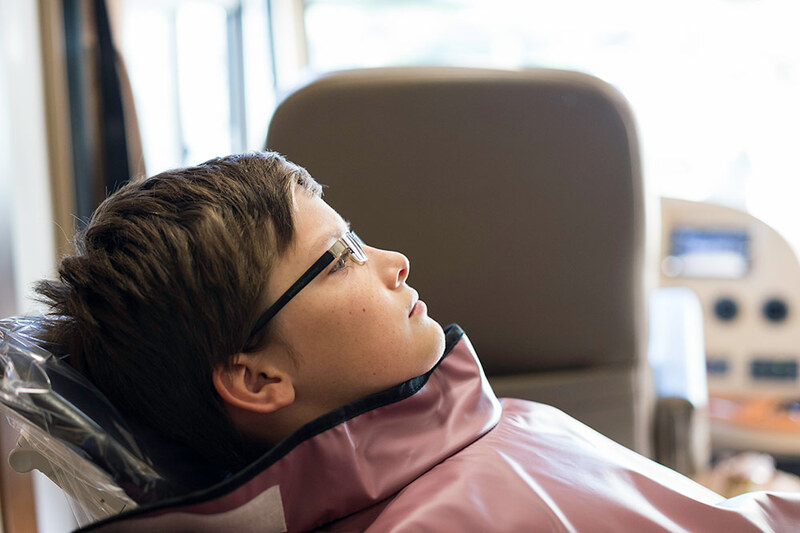 The Eastman Institute for Oral Health's SMILEmobile is a self-contained traveling dental clinic that is wheelchair-accessible and designed to reach underserved or hard-to-reach populations, including people living in poverty, older adults, and people with developmental disabilities and other medically complex conditions. On October 2, the SMILEmobile made a visit to East Upper and Lower Schools in the City of Rochester. Nationwide, oral health problems— which can lead to poor concentration and sleep, among other difficulties—are one of the leading causes of absenteeism from school. The prospect was nothing short of daunting. 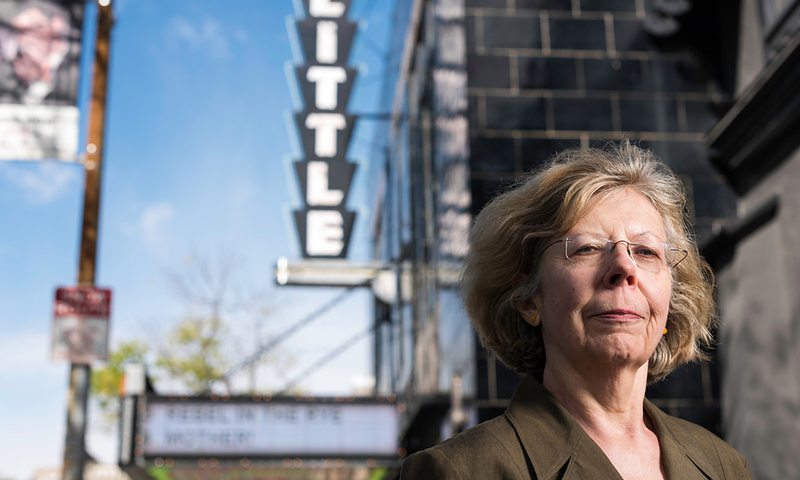 And even that might have been an understatement, admits Joanne Larson, the Michael W. Scandling Professor of Education at the University of Rochester’s Warner School of Education. Trying to help turn around a struggling high school ranks easily as the hardest thing she’s ever undertaken. Today, Larson, who is the associate director of research at the Center for Urban Education Success (CUES), chairs the research committee at East High. 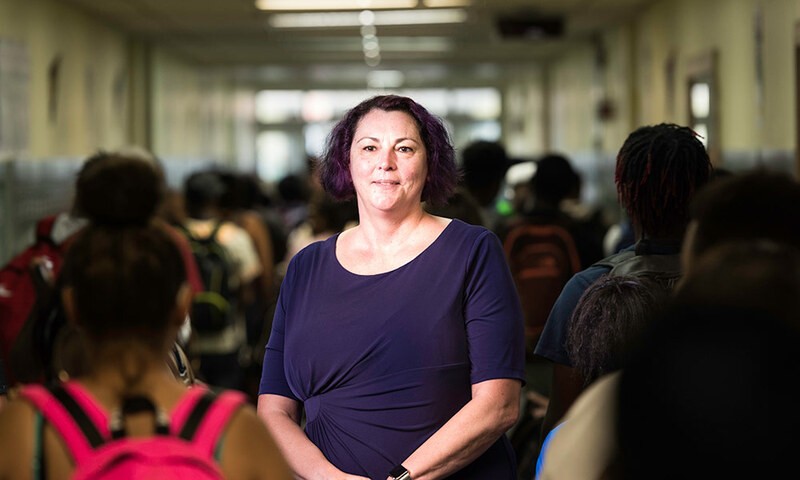 At the school, she’s both a gatekeeper and a cheerleader—to make sure that only useful research is being undertaken and students don’t ever feel as if they were “experiments or experimented upon,” Larson says. At the same time, she takes academic-scientific knowledge of best practices directly to East High’s classrooms, support staff, administrators, and teachers. 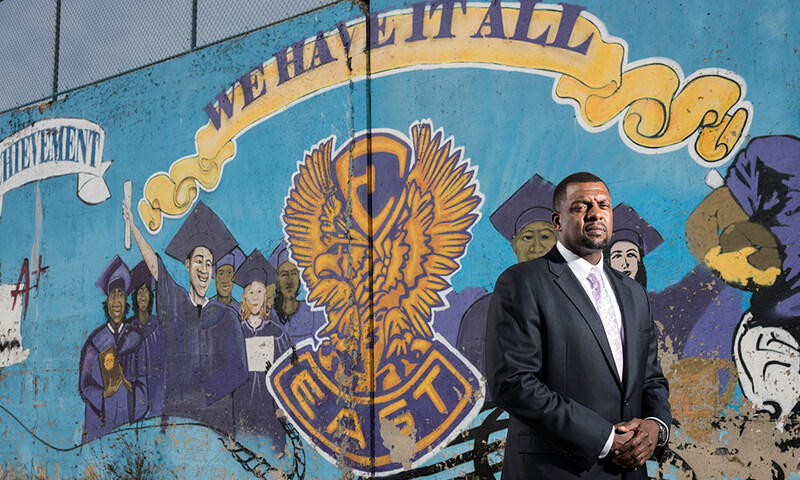 For many students at East, set in one of the poorest school districts in the nation, the barriers they face to getting an education may seem impenetrable. They may lack consistent support at home, or have witnessed violence in their home or community. They may be homeless. But, with a full-service clinic that provides free comprehensive physical and mental health services on-site at their school, getting access to quality health care is significantly less challenging than it might be otherwise. 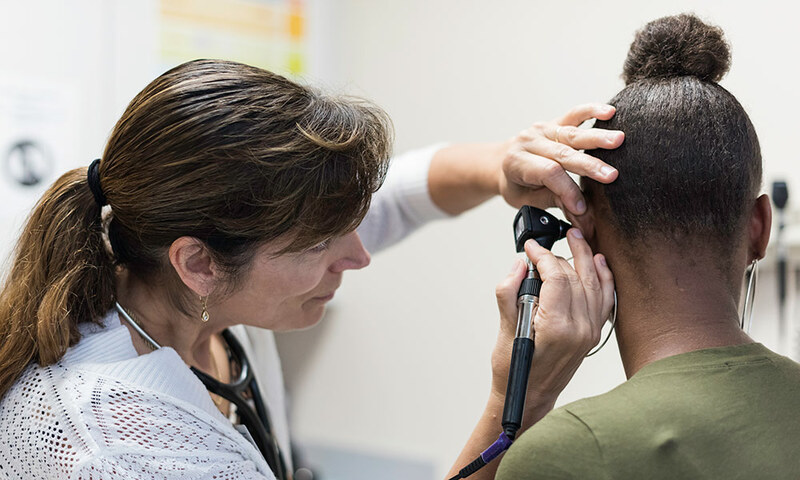 Staffed and supported by nurse practitioners from the University of Rochester School of Nursing, the School-Based Health Center at East not only helps students manage chronic conditions such as diabetes and asthma, but diagnoses and treats acute illness and injuries, offers physical and mental health assessments and mental health therapy, and has an on-site laboratory and medication dispensary. University physicians are also available for collaboration and consultation. Within moments after the fruit flies are dumped out of super-cooled vials, near pandemonium reigns in Hutchison 222. “Hurry! They’re flying!” shrieks one student, amidst an explosion of excited exclamations. 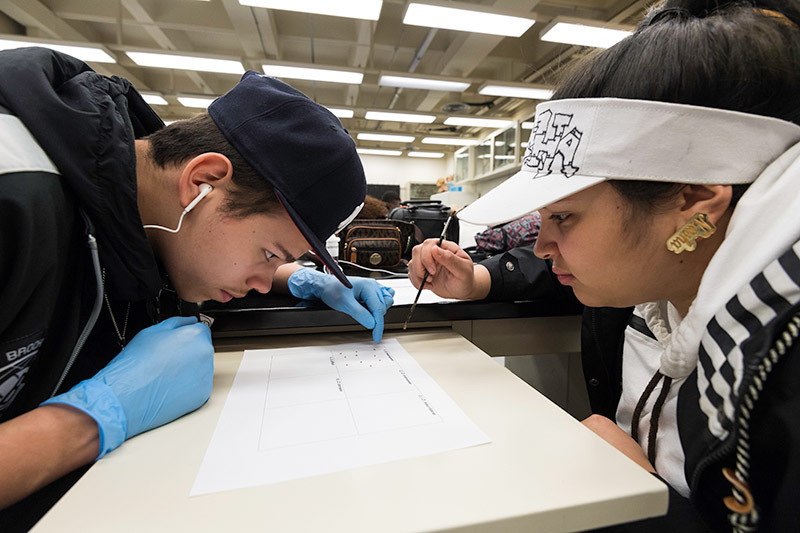 Fifteen East High School ninth graders scramble to document just how quickly subarctic Drosophila borealis flies awaken from a temperature-induced torpor. 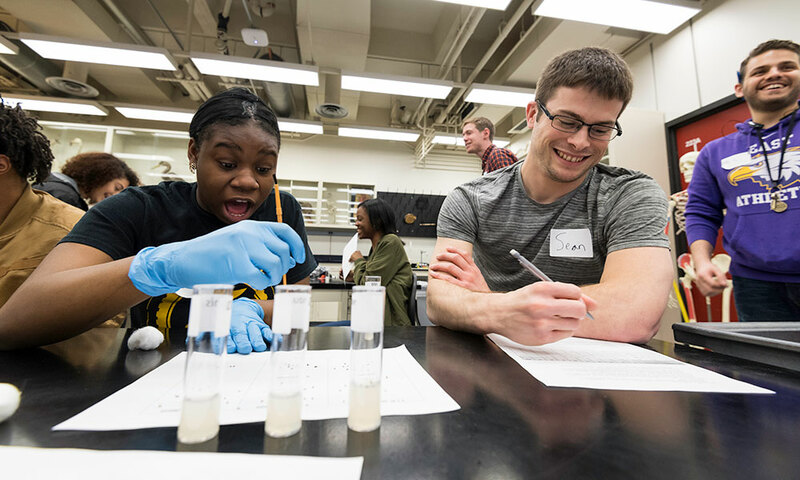 It’s May 2017, and the fourth year that the Department of Biology has hosted organized trips for Rochester City School District students to its undergraduate labs on the River Campus. The 2017 inaugural Light and Sound Interactive conference and expo, held September 12 to 14 at the Rochester Convention Center, showcased the leading role the Rochester region is playing in such growing fields as augmented and virtual reality (AR/VR), and interactive games and media. 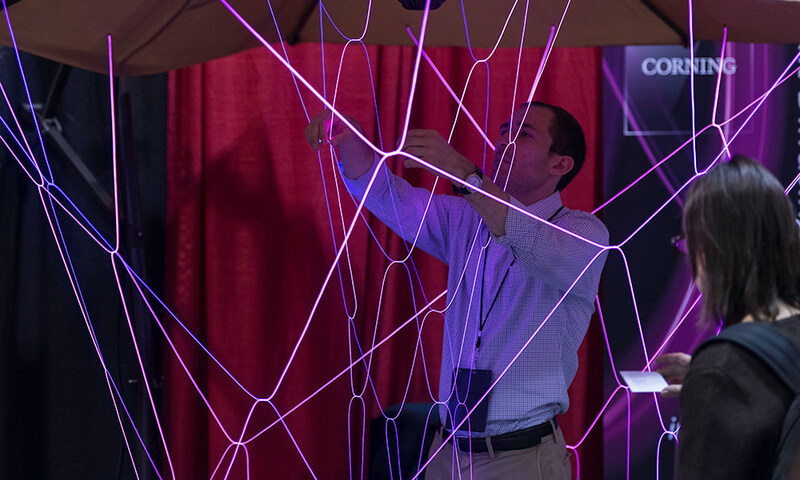 The University of Rochester, along with the Rochester Institute of Technology, has been indispensible to the launch of the numerous startup companies that have made the region a center for the application of light and sound technologies. Students in the arts and humanities at Rochester are accustomed to conversations about difficult and controversial issues. 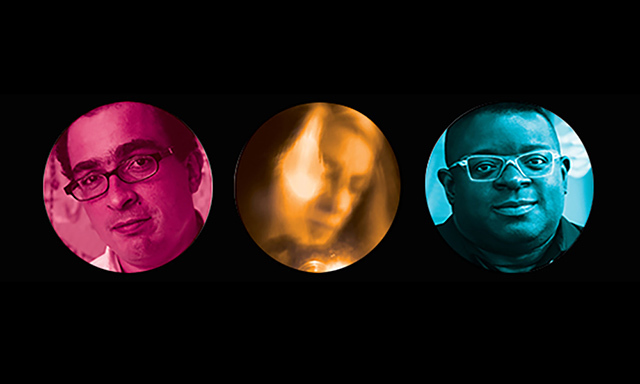 This year, several faculty and alumni are bringing their unique takes on those conversations out into the community as part of the KeyBank Rochester Fringe Festival. 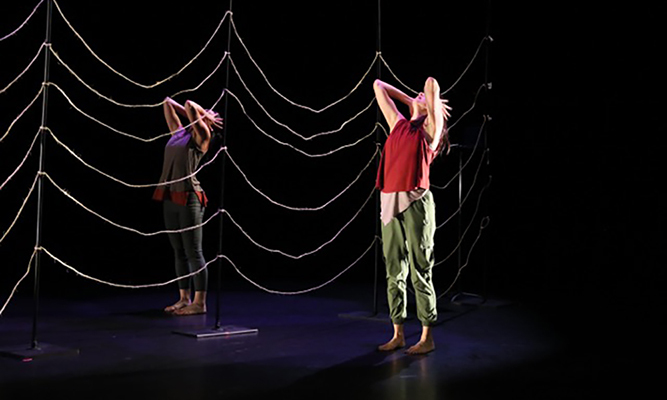 For some, such as Rose Pasquarello Beauchamp, a lecturer in the Program of Dance and Movement, engaging audiences outside the University is a regular part of the job. “Most of what I do is either community engaged creative projects or shows based on some sort of sociopolitical idea that I’m chewing over,” says Beauchamp. Now in its 20th year, the Polish Film Festival is a fixture in Rochester, thanks, in part, to the area’s active Polish-American community. For most of the last two decades, the job of choosing which films to feature has belonged to Bozenna Sobolewska, the administrative assistant of the Skalny Center for Polish and European Studies. Sobolewska spoke with Quadcast Host Peter Iglinski about the success of the festival, the state of Polish film, and the art of putting together the festival. 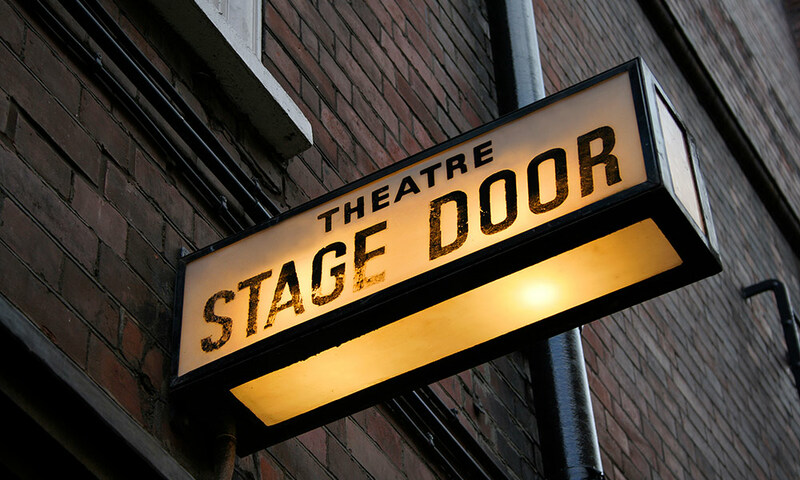 “It’s extremely important for students to experience professional-level performances,” says John Covach, director of the Institute for the Performing Arts and the Institute for Popular Music. 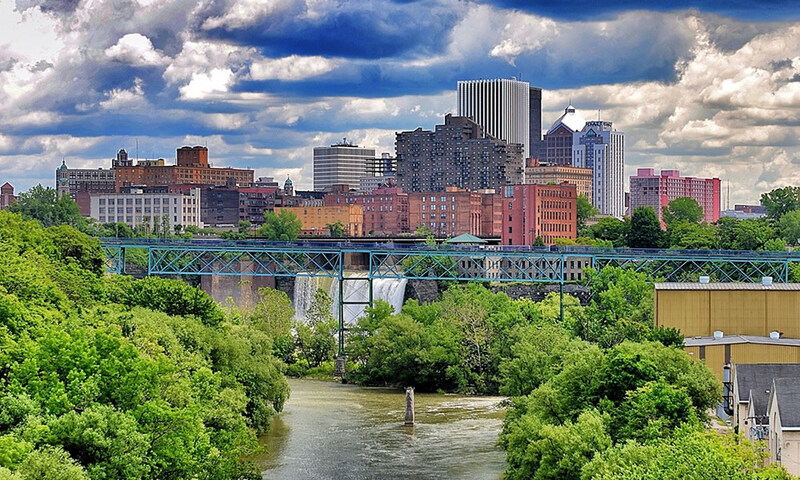 “Rochester provides some fantastic opportunities for that experience,” he says. Since 2015, the Memorial Art Gallery has celebrated the private hobbies and creative lives of Rochesterians as part of a series called “Hidden Passions: Inspiring Conversations about Hyphenated Lives.” The program includes presenters from throughout Greater Rochester—including University faculty, staff, and students—who share their stories and ideas about creativity with the community. 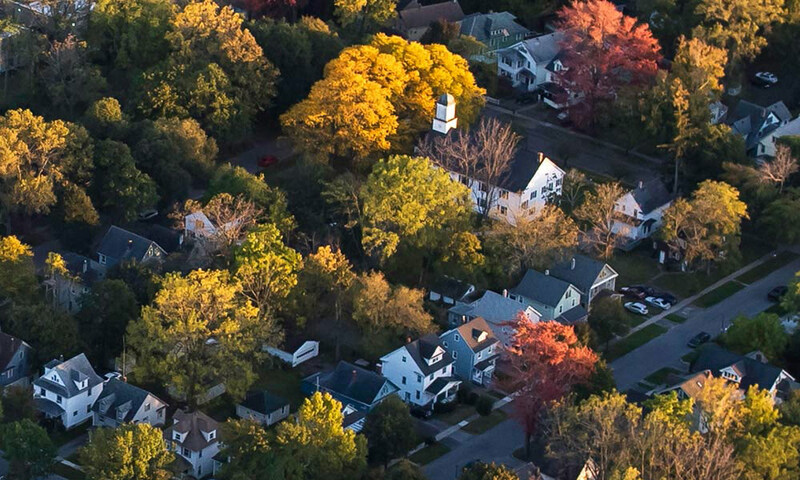 As of fall 2017, approximately 430 employees have closed on homes as the program continues to help first-time home-buyers purchase homes in Rochester’s historic neighborhoods. 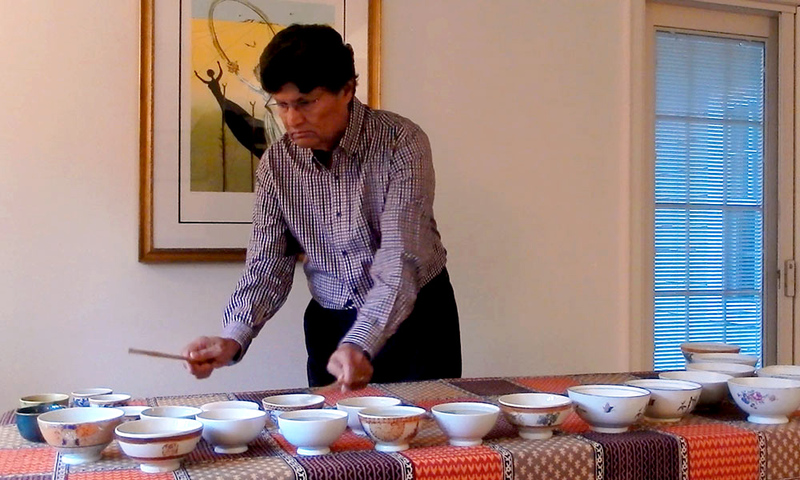 Jeffrey Runner joined the University of Rochester faculty in 1994 and has chaired the Department of Linguistics since 2014. 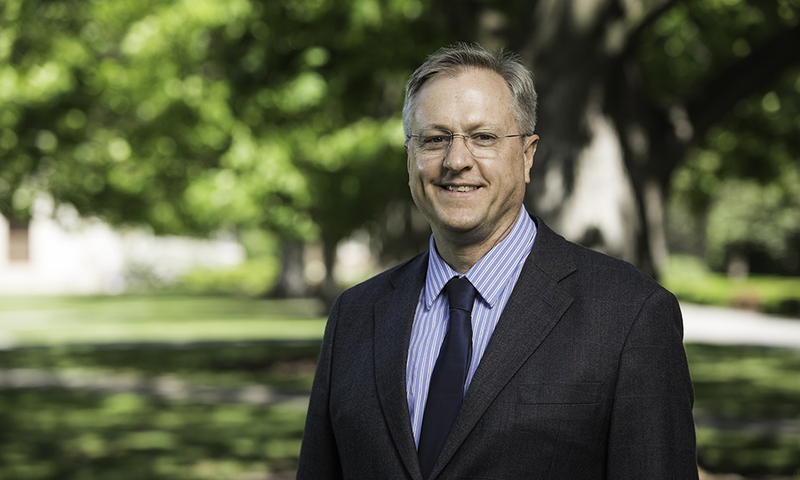 In the spring of 2017, he became the dean of the College within Arts, Sciences & Engineering, succeeding Richard Feldman, who served in that capacity for 11 years. Here, Runner talks about the importance of community engagement for our undergraduates, and describes the community-engaged learning courses and citation offered in the College. As part of a recent Bloomberg Markets podcast, the University's chief investment officer shared Doug Phillips shared his thoughts and insights on the role urban universities play in their communities.